Being a family of 4, with two boys 16 and 18, the idea was to “experience Tanzania” in different ways, from parks to the sea, from relaxing lodges to adventure trekking, from nature to culture. Ester was perfect to understand our needs and wishes and she arranged a private tour of 18 days that could meet all the different expectations of the family members. 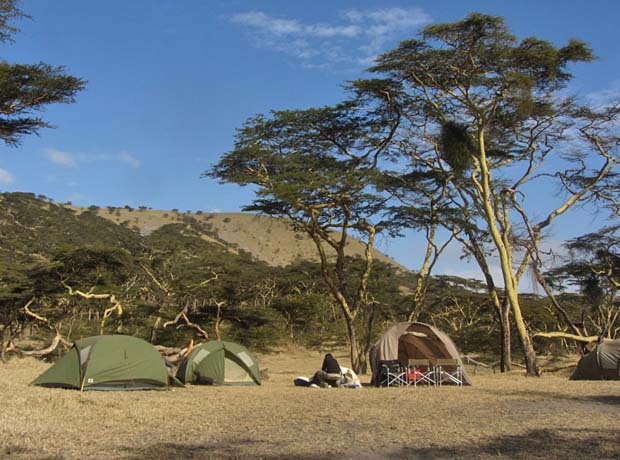 Our expedition started with a jeep full of tends, equipment and food, with two jeep safari in Lake Manyara and Ngorongoro Crater. 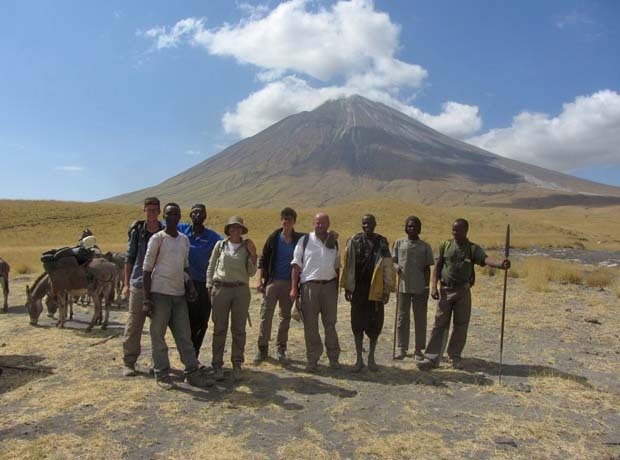 Then we started our trekking in the Ngorongoro Highlands where we had the chance to spend 5 unforgettable and unique days, visiting wonderful and different landscape, knowing the lifestyle and culture of masai people living in this area, experiencing a true african adventure. 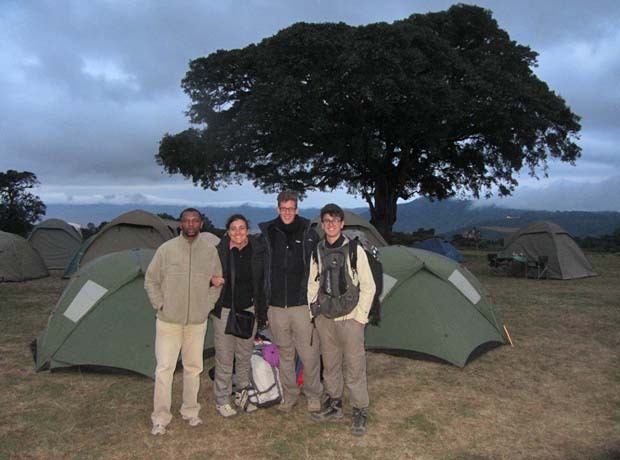 The last day of the trek, descending the highlands at the sunrise reaching Lake Natron, is a great experience. After 6 days of tends, we could relax in a wonderful tented lodge in Tarangire NP. To make the experience really special, we were so lucky to have 3 special companions: Daniel, the driver and guide, Ernest, the masai guide and Peter, the cook. Daniel and Ernest provided us so many information about everything, always making us feel safe in each situation. Peter had the hard task to prepare 3 meals a day to 4 italians, and he was simply perfect in that. After 9 days with tends and animals it was time to move to Zanzibar and I still want to thank Ester for suggesting the Blue Oyster Hotel in Jambiani. We enjoyed a full week in this marvelous location, full of color and local life. “My Tanzania Experience” was perfect and I still want to thank Tanzania Experience.